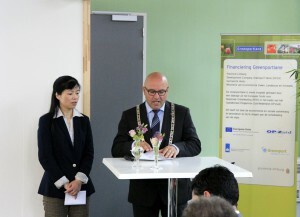 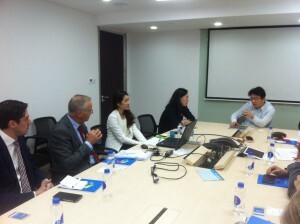 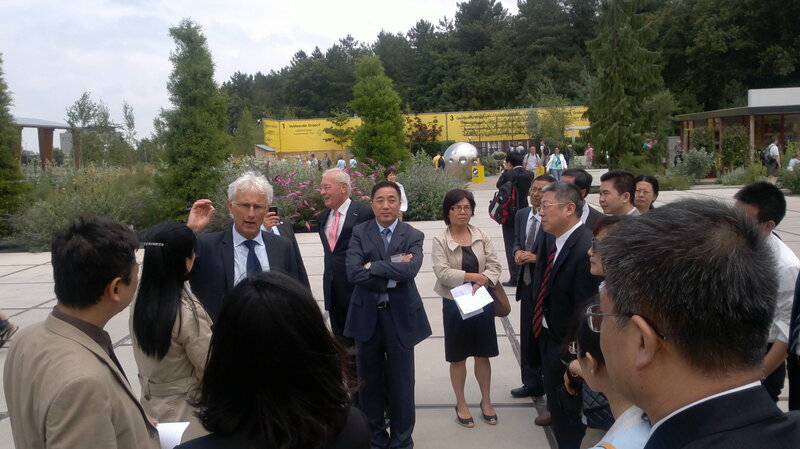 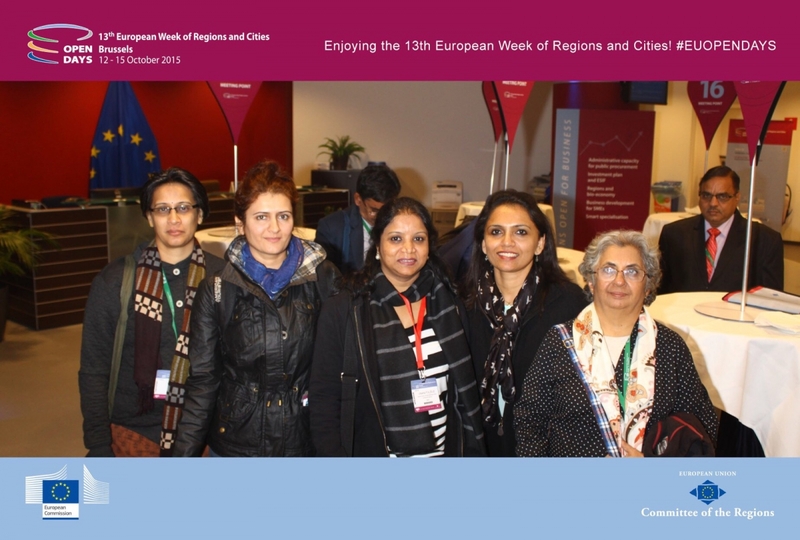 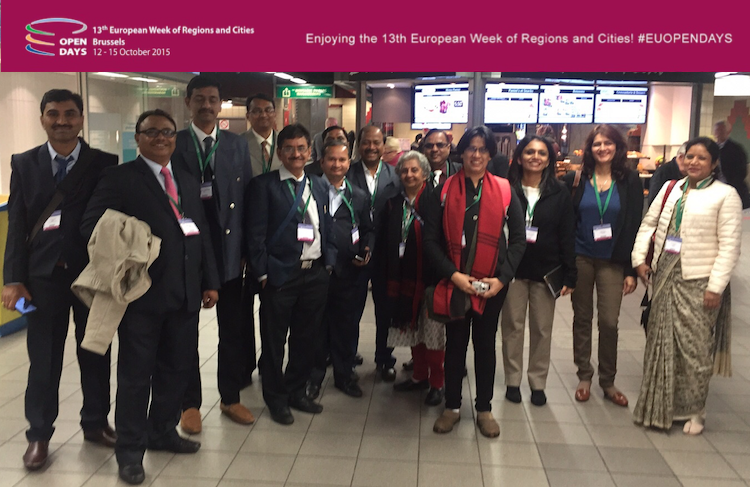 China – Building Connections: The World Cities programme has supported a mission of the EU Parliament to China. Shanghai, 05 Nov 2015. A delegation of the European Parliament headed by MEP Lambert van Nistelrooij explored cooperation possibilities between China and the EU in the field of Information Communication and Technology (ICT). 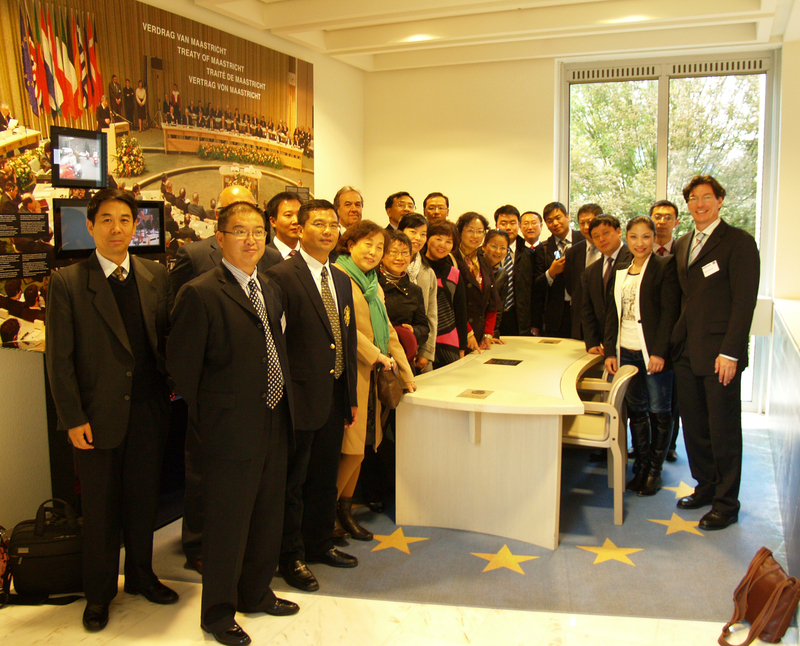 For this purpose, parliamentarians visited the Chinese Business Network – a direct subsidiary of Shanghai Media Group (SMG) – headquarters and had an open dialogue with the CEO of CBN Mr. Zhou Jiangong. 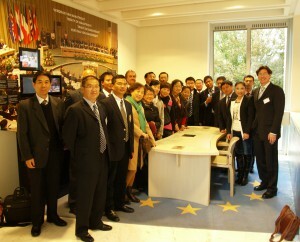 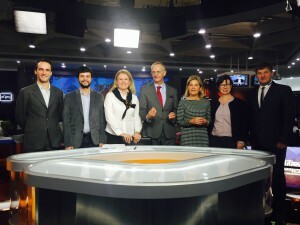 In this context, several subjects were discussed, including broadcasting in China of content made in Europe related to European policy (especially on regional and urban issues), market and trade opportunities as well tourism so that Chinese audiences may better understand – first hand – current events and possibilities in Europe. 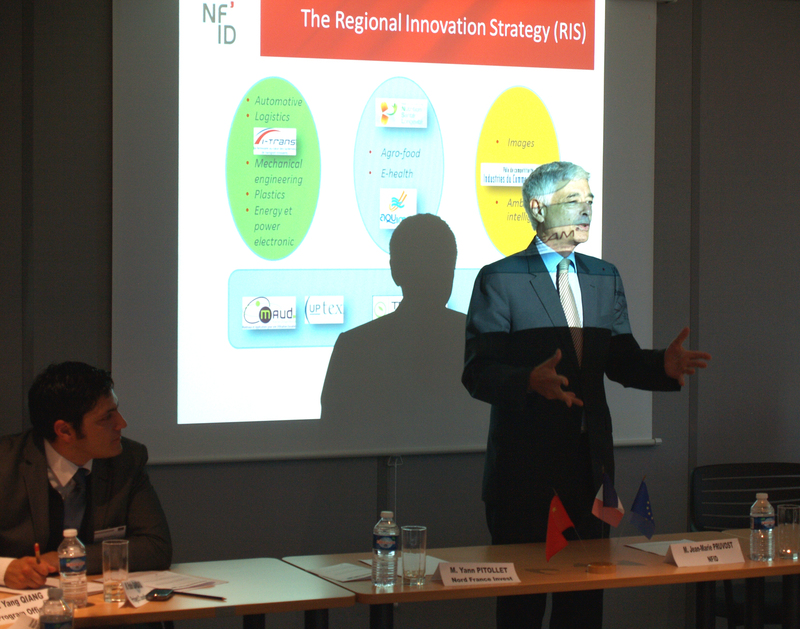 Participants also discussed about the importance to highlight innovation capacity of China and Europe as well as of reporting on the One Belt One Road policy and the the destinations to which this road leads to, such as Genoa and Rotterdam. 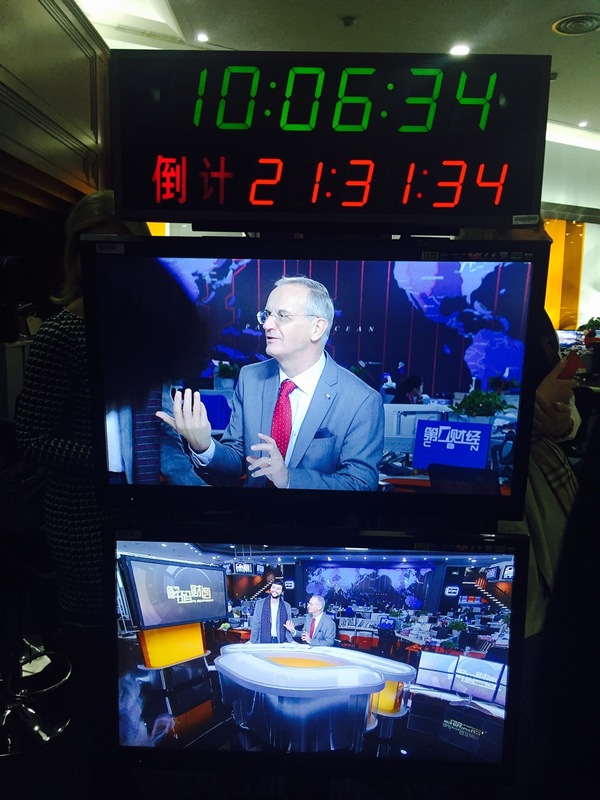 Information on the Shanghai Media Group here.